Anybody in Northern VA with a stock Acura RSX-S? 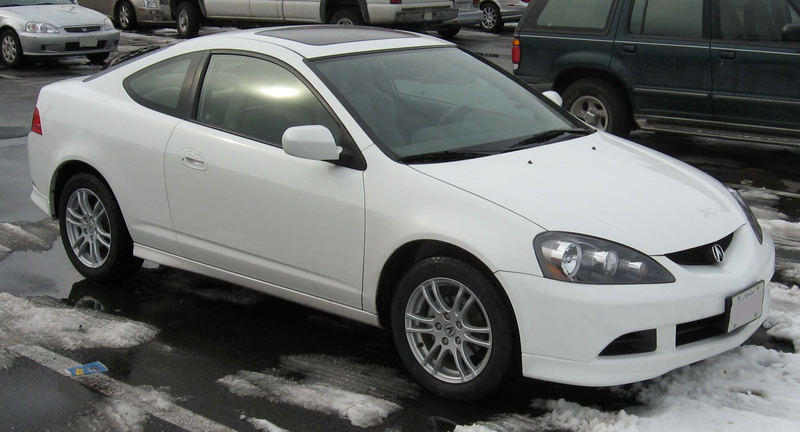 Looking for a 100% stock Acura RSX-S for filming this weekend. Any body have one?